Sign up for Broadjam today to follow KeyDragon Piano Pieces, and be notified when they upload new stuff or update their news! 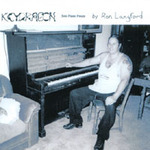 This is the 3rd Solo Piano Pieces album from Ron Langford - KeyDragon. 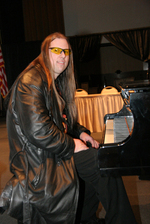 This is the second Piano Piece from the 3rd KeyDragon Solo Piano Pieces album entitled Dragon Pond 2007. This is the 3rd piano pieces from the 3rd album entitled Dragon Pond. The 4rth song from Dragon Pond. The 5th song from Dragon Pond. The 6th song from Dragon Pond. The 7th song from Dragon Pond. The 8th Piano Piece from the album entitled Dragon Pond. 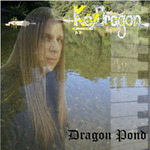 The 9th Piano Piece from KeyDragon Solo Piano Pieces 3rd album entitled Dragon Pond. The 10th song from the 3rd album called Dragon Pond. The 11th song on Dragon Pond. The last song on Dragon Pond.